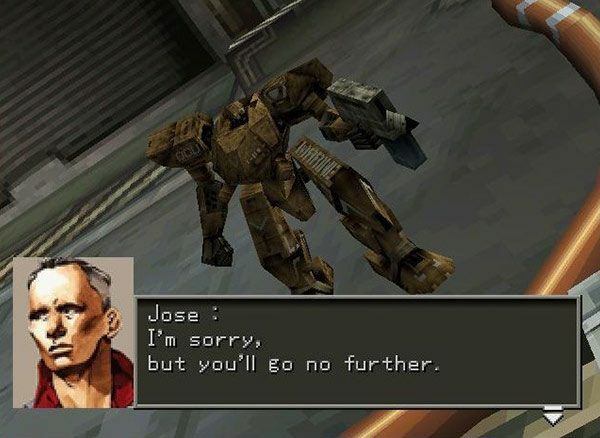 Back in the year 2000, Square released Front Mission 3—a turn-based strategy RPG featuring giant mecha called wanzers. The plot focused on Kazuki Takemura, a Japanese wanzer test pilot, on the search for his kidnapped sister, Alisa, who was abducted due to her role in creating MIDAS: a revolutionary weapon with the force of a nuclear bomb but produces no fallout. 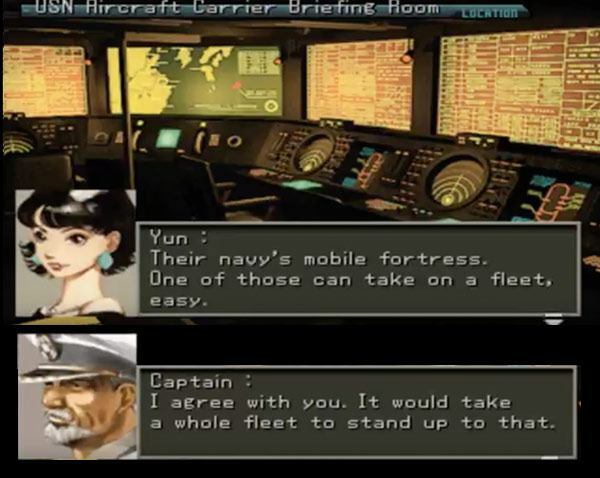 This game features two branches: one has you siding with the USN (aka the good old USA) and the other with the DHZ (aka China) as you travel the world and unravel the conspiracy behind it all. 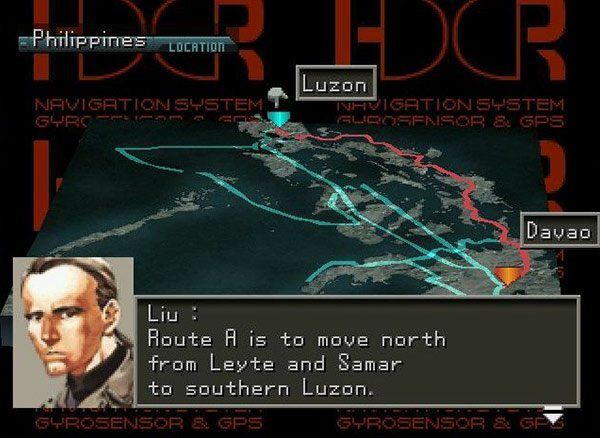 Front Mission, as a series, deals with geopolitics and conflicts between countries—but it was still unexpected when the Philippines suddenly became your next in-game destination. Whatever path you take though, you eventually end up in the country while tracking down MIDAS, and man, did it feel legit. 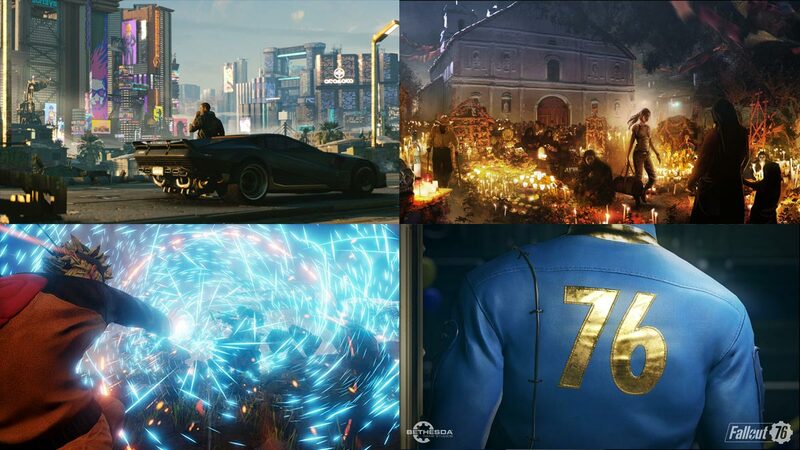 If you don't have the means to find and play this game, we recommend watching or reading someone else's playthrough instead (ike this in-depth account from the Let's Play Archive). 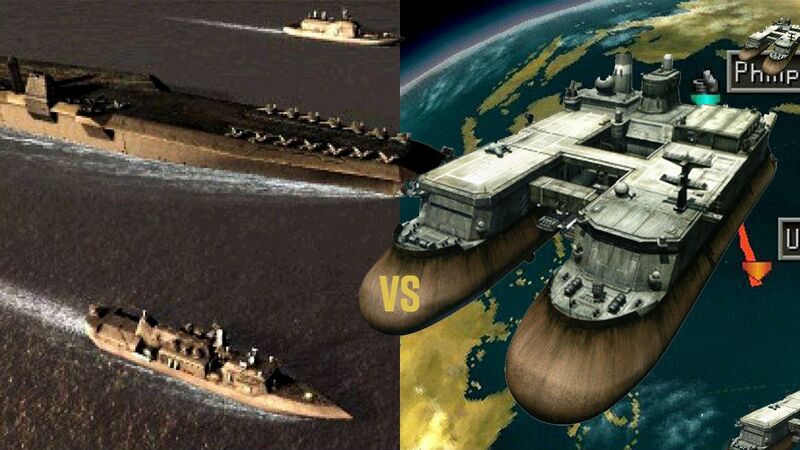 For some reason, we have a naval base in Taal Lake. MIDAS is brought here after being stolen out of Japan. It's not some backwater installation either—our military in this game can put up a fight. 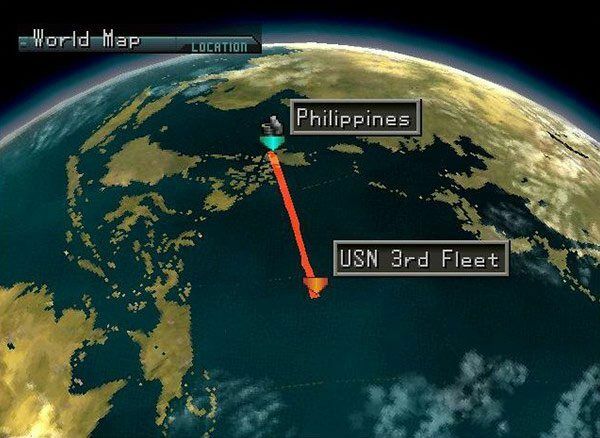 Dagat Ahas is so boss that the captain of a USN carrier group is afraid to even go near Taal. 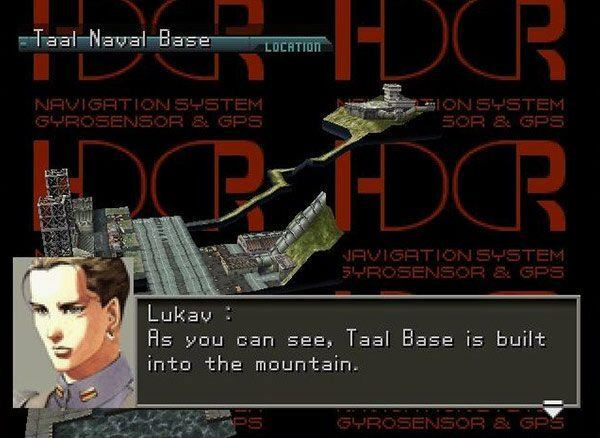 This later leads to the submarine infiltration of Taal Base, which makes up a nice chunk of the game. That name though: Dagat Ahas! Jose Astrada, ex-soldier, can join your team. In the other branch, Pham Luis, a member of an ultra-rich family and part of the Philippines Liberation Forces, can join instead. So way before Talim and the slightly-gaudy Josie Rizal, we already had solid representation. The DHZ story has you joining forces with the PLF insurgency in Mindanao to stage an invasion of Luzon in order to reach Taal. 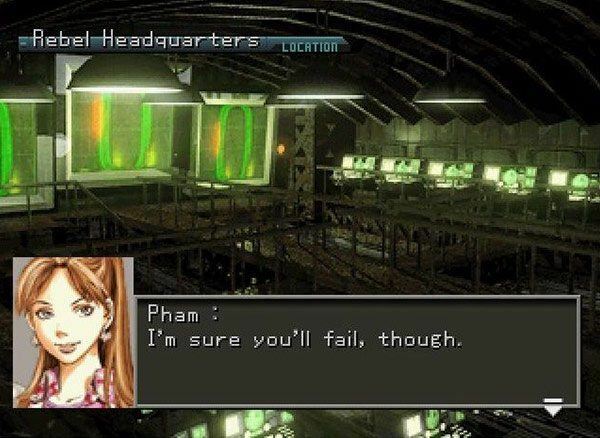 They're based in Davao, but considering the game is set in the near-future, it's still a relatable premise. Compare this to, say, Bourne Legacy. Sure, it had a sequence in Manila, but it wasn't really good for anything plotwise except a gritty backdrop. 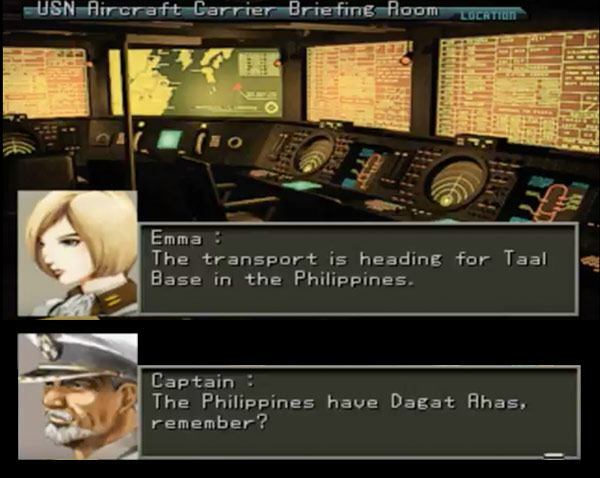 Old PlayStation games had to use pre-rendered video sparingly, unfortunately MIDAS gets triggered and vaporizes Batangas when the DHZ decides to invade Taal to get their hands on it. They show us this moment with some glorious '90s era CGI though so it's okay. Also, take that China.